H.R. 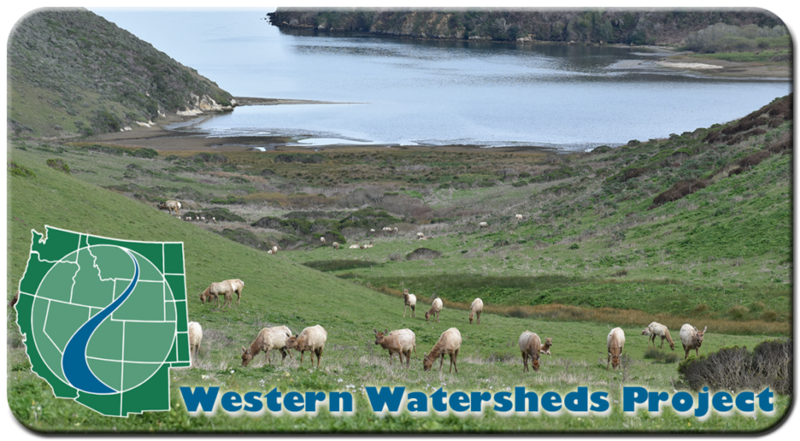 6687, a bill determined to perpetuate harmful ranching on Point Reyes National Monument and kill or deport native tule elk, is scheduled for a hearing before the Senate Energy and Natural Resources National Parks Subcommittee on December 12, 2018. HR 6687 is highly controversial. The bill undercuts an ongoing public process, mandates the continuation of ecologically destructive commercial agriculture by extending livestock leases by 20 years, and endangers native California tule elk. The bill would turn the ongoing planning process for Point Reyes National Seashore, and public input on the management of the Park Service lands, into a sick joke by dictating the outcome for the benefit of the livestock industry. This last minute attempt to get the bill included in a larger public lands package before the end of the Congressional session is totally inappropriate and must be stopped! Free-roaming elk near Drakes Bay in the Philip Burton Wilderness Area are the main target of this legislation, which favors a narrow segment of for-profit commercial livestock agriculture on park lands. The California endemic tule elk belong here, and cattle do not. Please tell Senators now that you oppose HR 6687 because it allows for increased “hazing” or even lethal removal of native tule elk from Pt. Reyes to accommodate commercial beef and dairy operations. These ranches and dairies were bought out more than 30 years ago and it’s past time for them to finally relocate their livestock to private lands. Beef and dairy cattle are no longer acceptable on the former biologically rich native coastal prairies of Point Reyes National Seashore and Golden Gate National Recreation Area. Pastures with livestock are degraded and overrun by exotic weeds. These National Park lands should be given the chance to recover to native plant communities without cattle grazing. Find your own Senator’s contact information here.